They concluded the session with playing a half-pitch game. 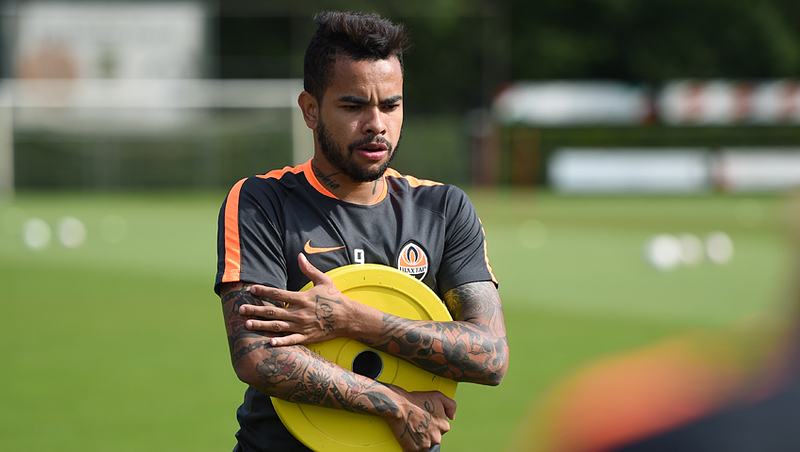 - For us it was a great training camp, - said Shakhtar midfielder Fred. - I think we have improved our performance a lot. We’ve learnt many useful things from the new coach. Most importantly, we are successful at practising just what he wants to see. We are facing a very important match against Dynamo. We must put our act together and win the Super Cup. We still need to make certain moves automatic both offensively and defensively. The meeting with Dynamo will be our first serious test of the season. We should be ready 100 percent. Tomorrow morning, the team will rest. Tomorrow afternoon, Shakhtar will have their last training session in the Netherlands. On July 13, the Orange-Black will take off to head to Odesa. You can buy Shakhtar training kits in our online shop.